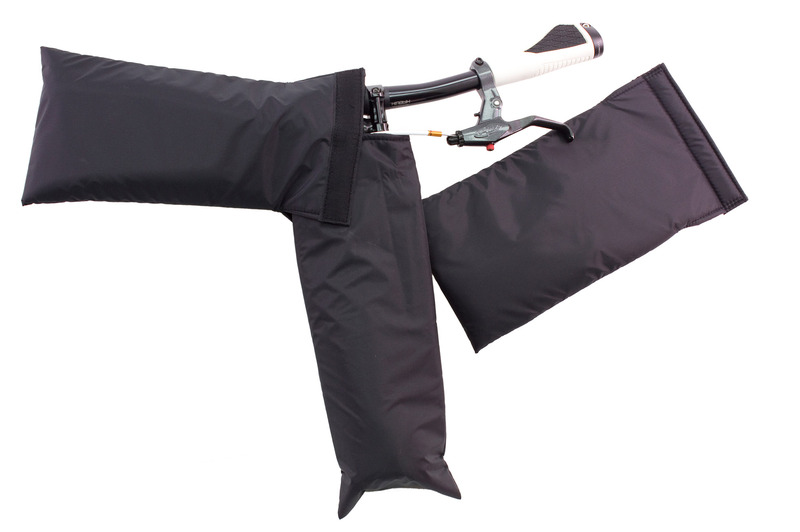 El Tern FlightSuit te permite llevar tu Tern de 20” o 24” en una valija de medidas standard. 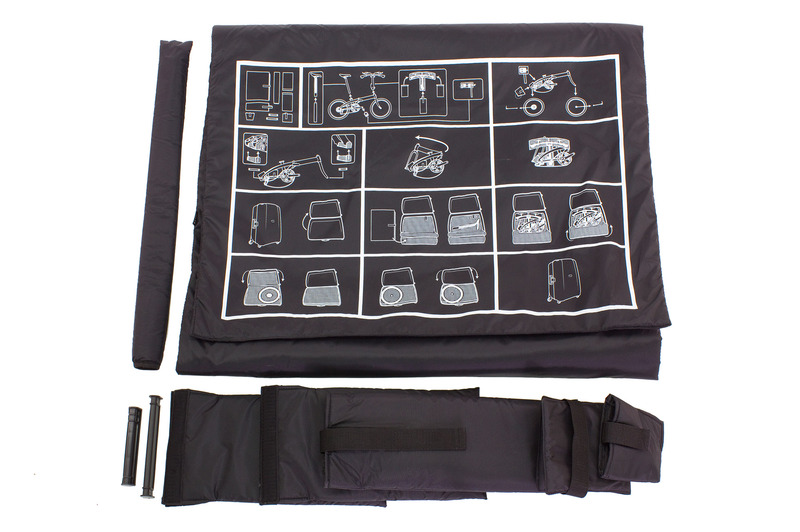 El kit de 9 piezas incluye pads y protectores para tu cano de asiento, manubrio, y pedales. 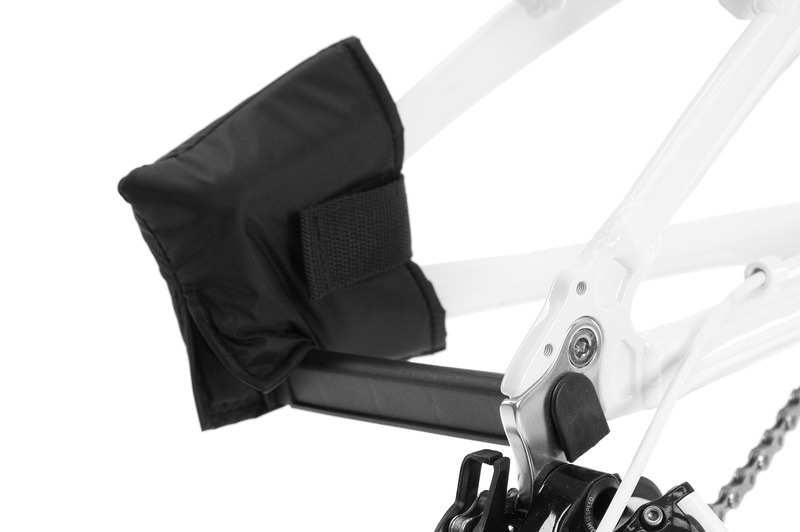 Los pads están hechos de Nylon 240D con un padding de 5mm dual-layer. Las instrucciones impresas directamente en la valija te permitirán usarla sin problemas. 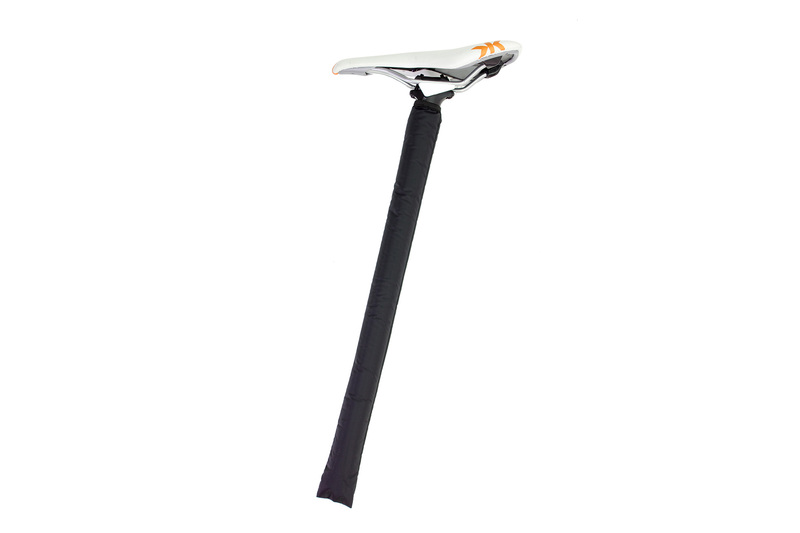 All Tern bikes except GSD, Joe & Cargo Node. 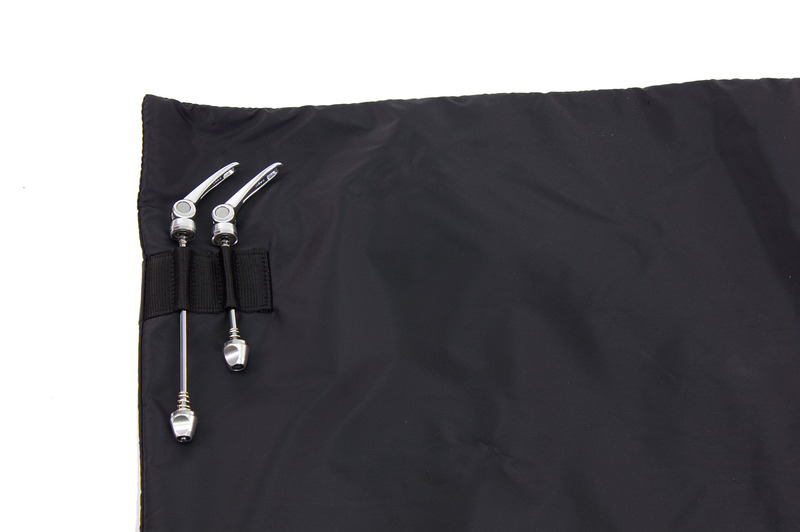 El nuevo Flightsuit de Tern puede convertir una maleta en un estuche de transportación seguro. 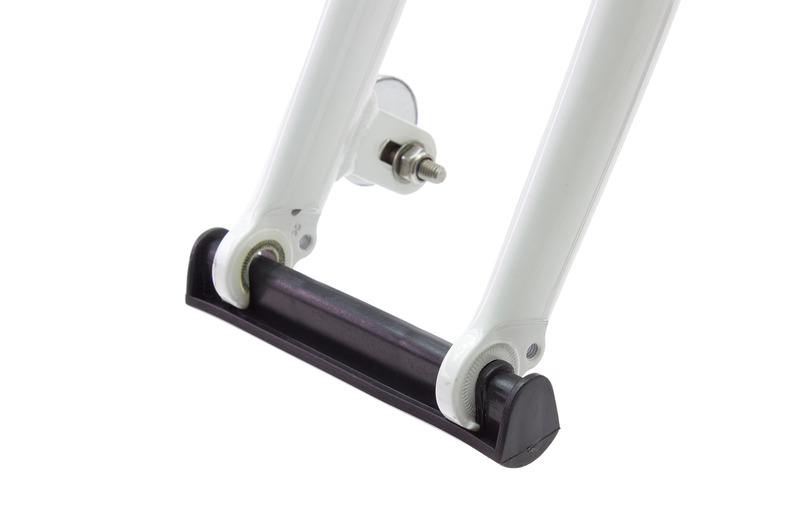 Bringing a bike with you when you travel is always a great idea, but even if you have a folding bike it can be difficult to transport it. 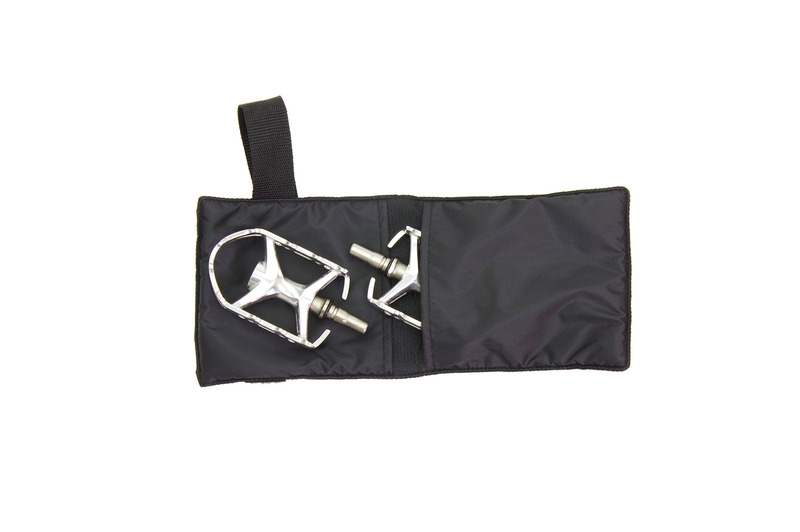 The FlightSuit is a set of specially designed pads that can help you pack your folding bike into a suitcase, avoiding high baggage fees. 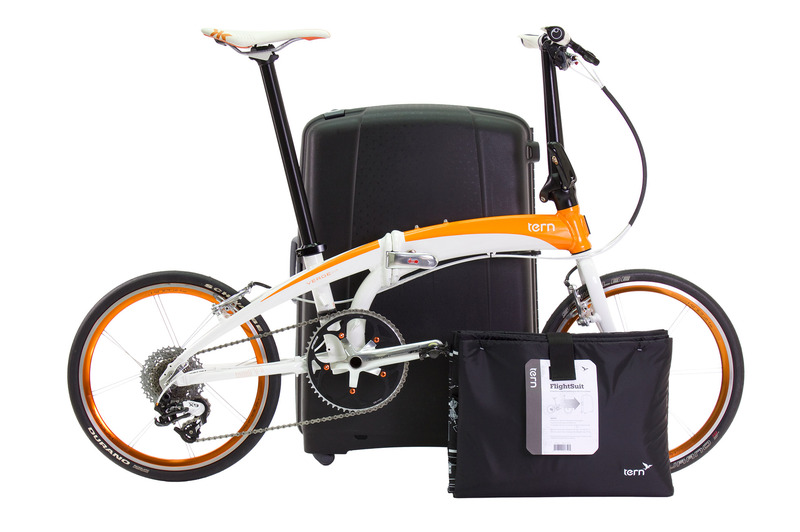 Every 20-inch wheel Tern bicycle can be packed into an airline legal suitcase like the Samsonite F’Lite. 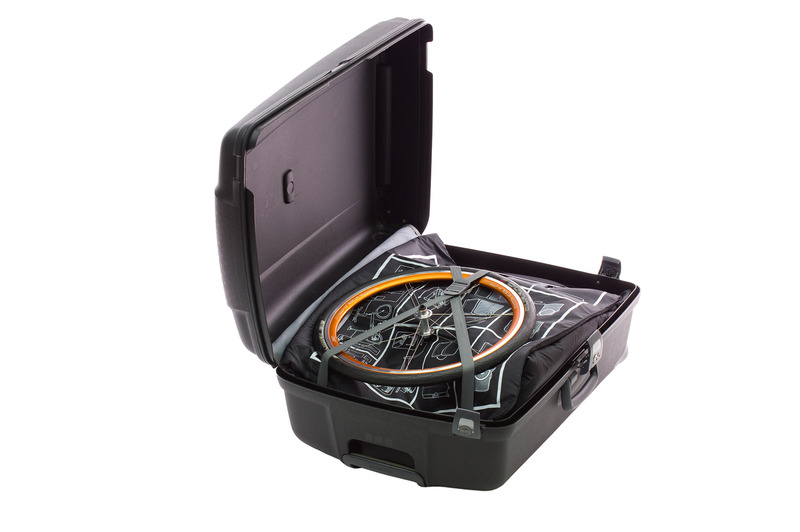 The FlightSuit can also be used with Tern 24-inch wheel bikes with larger suitcases.